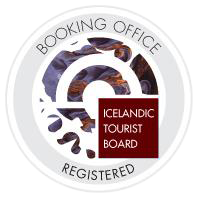 1906: Breiðdalssetur facilitates earth and literary research activities focused on East Iceland, as well as hosting exhibitions on geology, linguistics and local history. The exhibitions are about: The geology of Norðfjarðargong tunnel, newest tunnel in Iceland, science and the mineral Iceland spar, the writer and linguist Stefán Einarsson from Breiddalur valley (1897-1972), the geology and minerals of the Eastern Fjords and the world famous British volcanologist George P.L.Walker (1926-2005). 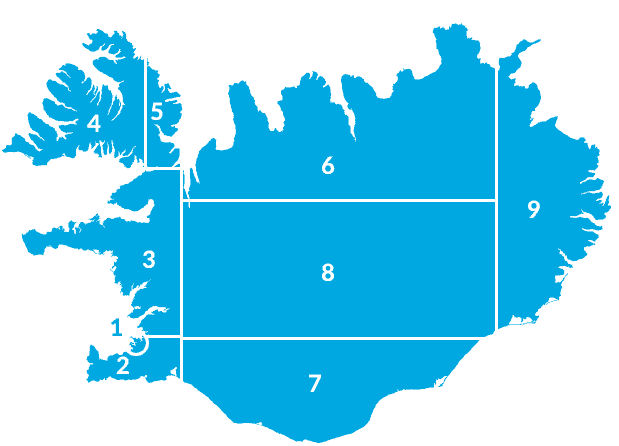 Occasionally Breiðdalssetur centre is also called “the Walker Centre”.